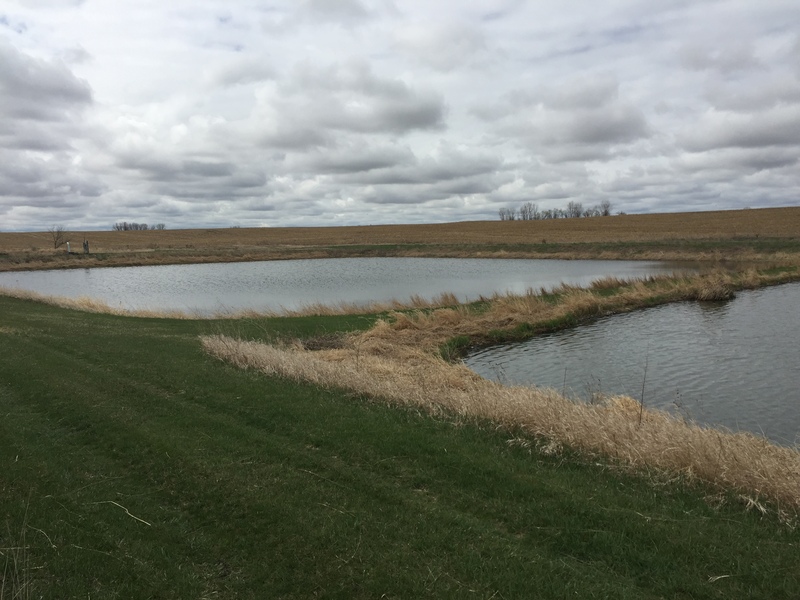 For thirty years we have been using our expertise and creative problem solving skills to manage wastewater and return clean water to the environment. Through planning, conscious design and unique innovations, we are able to deliver effective solutions for small communities all the way up to metropolitan areas. Project shall replace existing Sanitary Sewer System including new sewer main piping, manholes, cleanouts, and sewer service piping. Work also includes concrete sidewalk repair, gravel surfacing, and lift station improvements. The project shall include the design of a new sanitary sewer line. 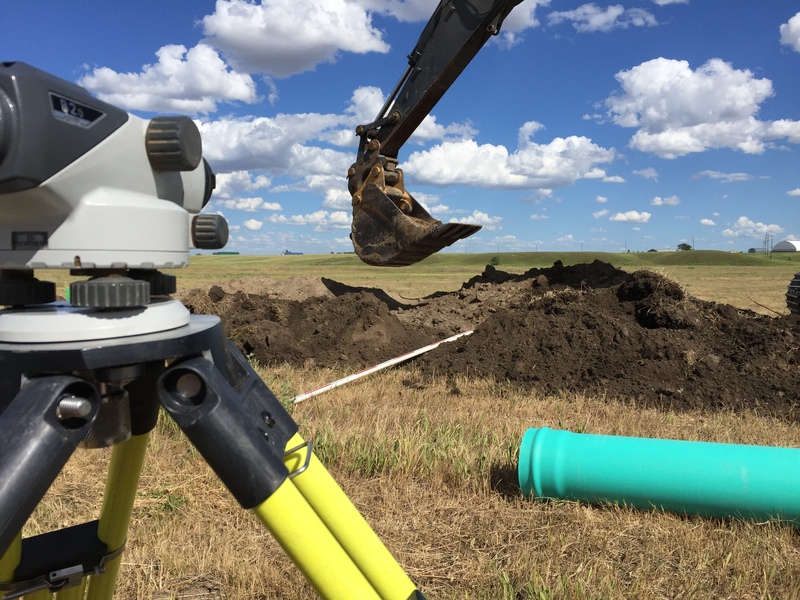 The work shall consist of the installation of 1,982 feet of 10" PVC sanitary sewer pipe, connection to and installation of a new 60" manhole. Project consisted of replacement of 32,423 LF of sewermain, lining portions of the system, installation of new manholes, and cleanouts. Work also included asphalt street repair, sidewalk and driveway repair, concrete curb and gutter. 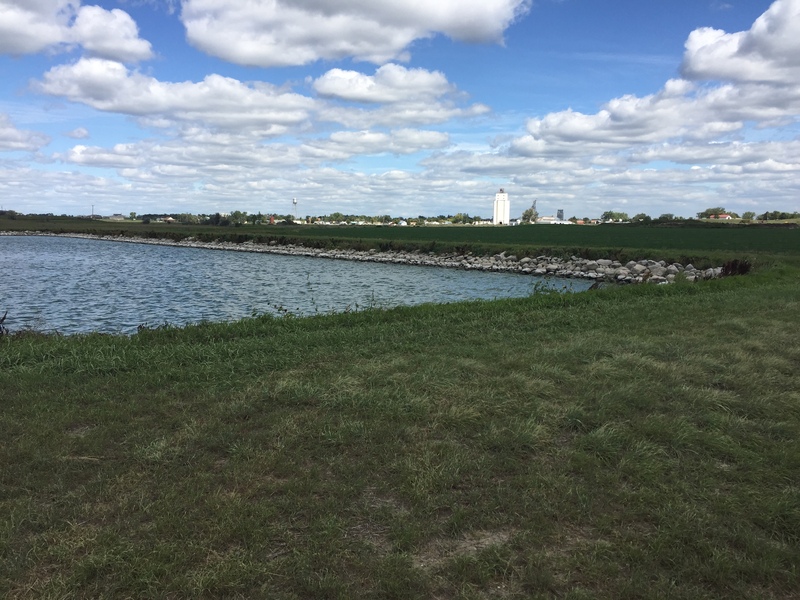 Work included the installation of new pond control manholes, new pond inlet and outlet structures, wetland dike and slope repair. 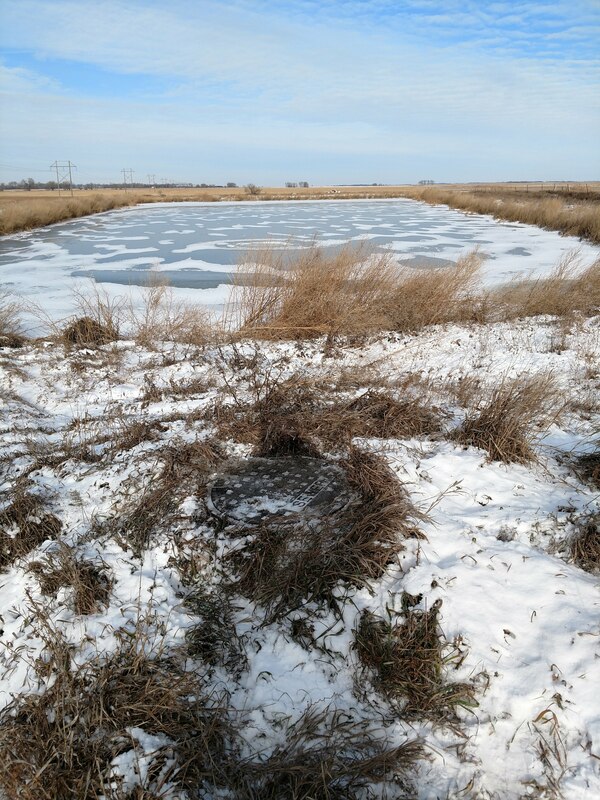 Project also combined two cells of the lagoon pond and constructed a new wetland cell. Project included boring new sanitary sewer forcemain to accommodate the new roadbed grade. Work included installation of new forcemain, appurtenances, and temporary bypass pumping. 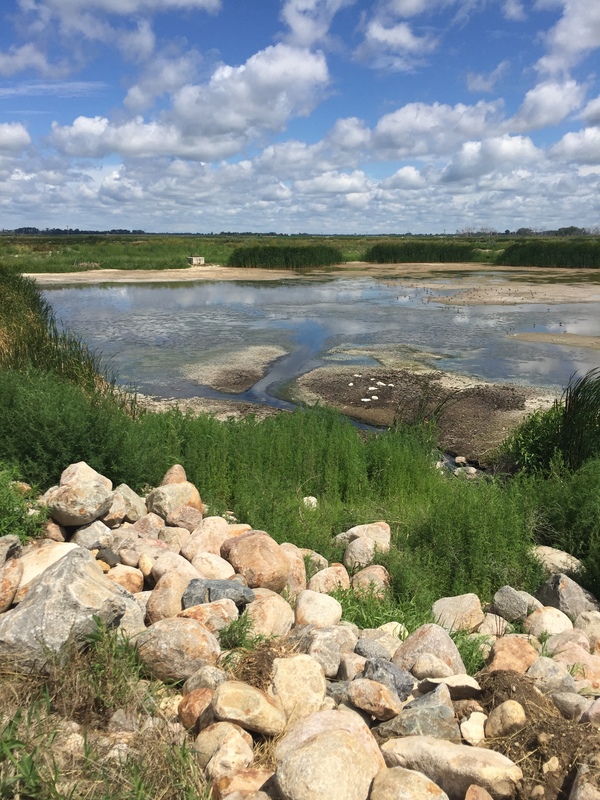 Recommended alternatives include grinder pumps and wetlands with stabilization ponds. Investigate Claremont's current sewer system and develop alternatives for overall improvement of the pipe system and lagoon. 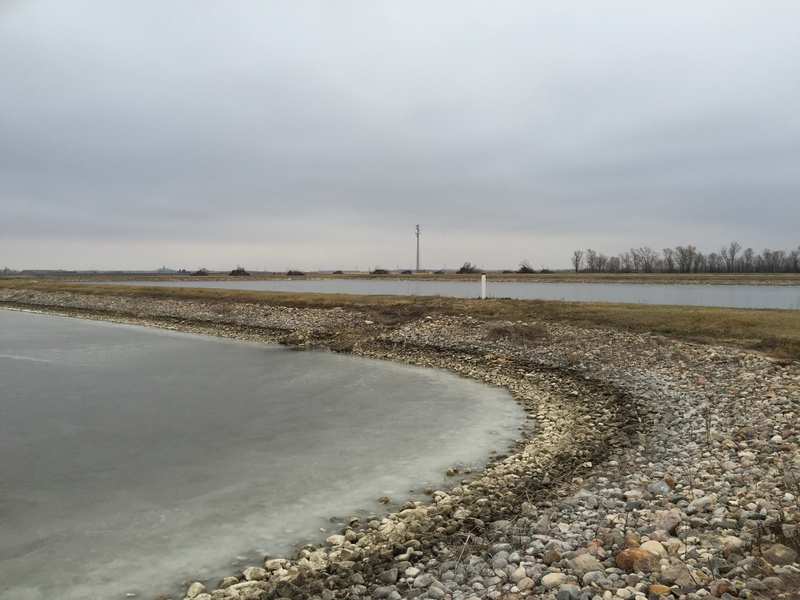 Gathered community information, existing wastewater collection and wastewater treatment system, and evaluated. Recommended improvements, proposed financing for future projects and how it affected user rates. Study includes smoke testing, reviewing televising reports, and analyzing existing system in order to develop alternatives for future needs of the collection and treatment system. Compiled data of existing wastewater system to develop alternatives for improvements. Recommendations include televising inspection, replace/reline manholes, install a backup generator, and pond improvements. Complete an investigation of the existing wastewater collection and treatment system to identify issues that exist. Within the facility plan, recommended improvements and proposed estimates for future projects shall be provided. Completed an investigation of the existing wastewater collection and treatment system to identify and quantify problems that exist. A facility plan was developed in order for the town to make cost-effective decisions related to necessary improvements of the system. 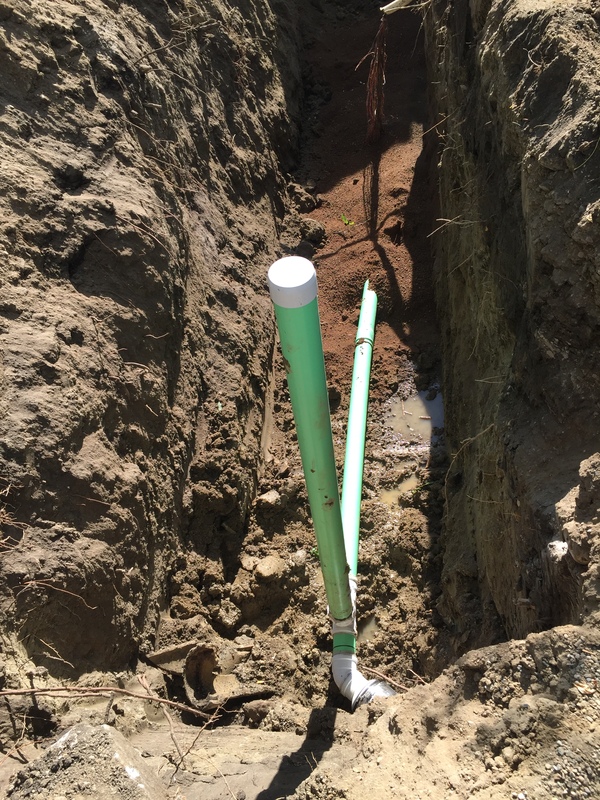 Project consisted of replacement and/or lining of portions of existing sanitary sewer system. 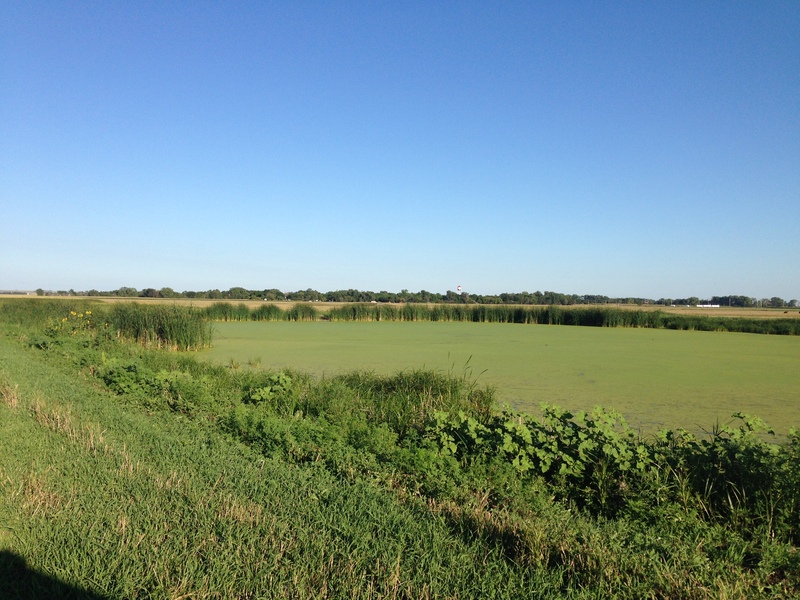 Installation of new manholes, cleanouts, and a new primary treatment cell and artificial wetland.